family. We highly recommend Traci Ratzlaff if your looking for a realtor that works for you."" ""I've used Traci three different times for my real estate needs. 2 times for selling,and one time for buying, And was very impressed with everything she did. She is very knowledgeable about any and all real estate function's,and very responsive­kept me in the loop on everything that was going on. Also very professional,and treats everyone with utmost respect. I ­highly recommend her services,give her a call!"" ""Traci was extremely helpful and made me feel at ease making my purchase. I feel she went above and beyond contacting the right people to help me with repairs on my purchased home. She felt more like a good friend than just a realtor to me. I have recommended her to many of my friends and clients."" ""Down to earth yet professional. She was flexible with our schedules and cared about us as people. She only showed us houses in our price range and figured out our tastes. Her financial associates were thorough and professional to work with as well!"" 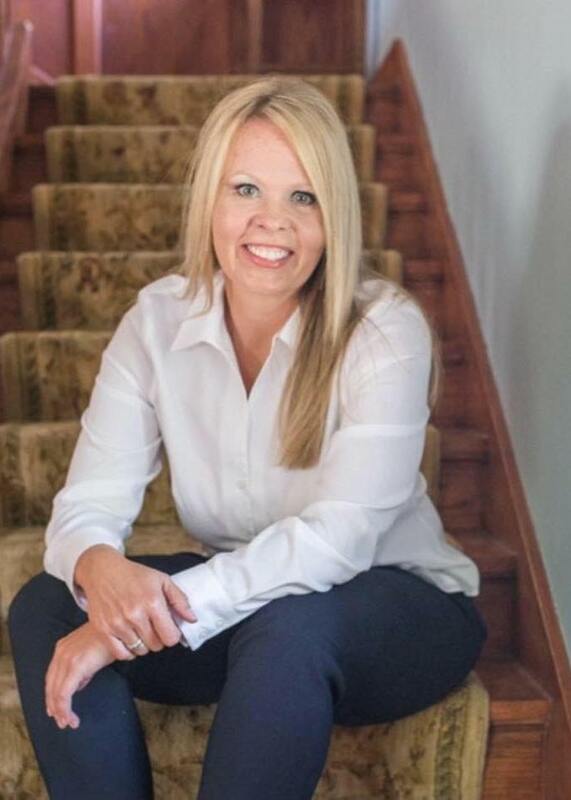 ""Traci Ratzlaff worked hard to help my wife and I purchase our first home in South Hutchinson. While looking for the right home, she would come to help us look at homes even if she was doing something personal. For example, I called her to view a home, and she stopped mowing her lawn to come over right away to view a property. That is commitment. She was terrific, and we love our home!""